I recall long car rides with my family where staring out the window was better than a movie. I'd use my mind to create my own motion picture, I'd capture stills in my memory along the way. It wasn't until years later that the compositions in my brain would meet up with a camera in a way that would take on an entirely new life. From that day forward, a day has not passed without me taking a picture. Or two. Or three thousand. Photography feeds my soul in all the very best ways. It was at about the same time that I fell in love with weddings. Oddly enough, this didn't happen until after my own. The feelings, the flowers, the fonts, the fabrics, and eventually...the photos. It all lined up perfectly and, though, perhaps a little too late for my own wedding, right in time for me to find my life as wedding photographer. 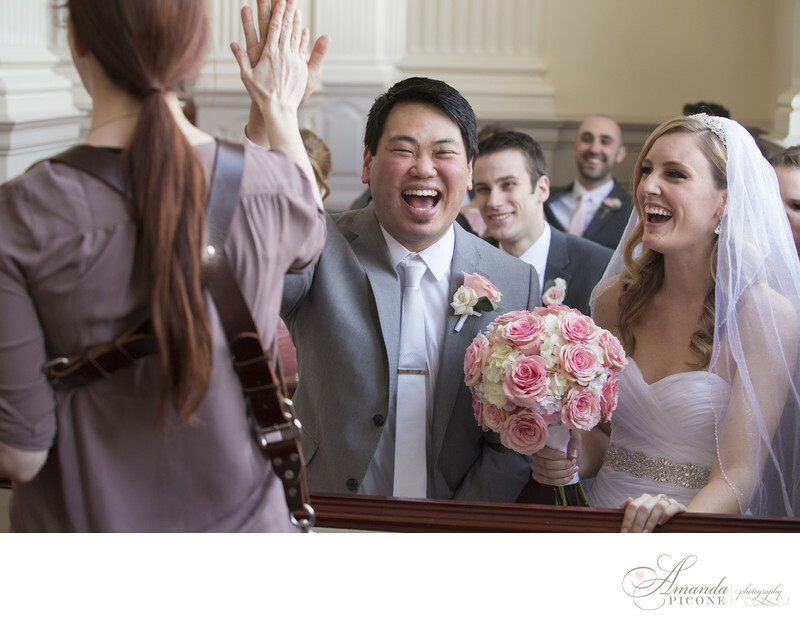 I delight in meeting new couples, and spoiling them throughout the wedding planning process. I squeal when a bride texts me a photo the minute she finds *the* dress. I savor every minute of hearing how he proposed while photographing your engagement session somewhere new. I yearn to eternalize the look on your husband-to-be's face when he first sets his eyes upon you on your wedding day. I thrive on documenting every detail of your day, from your shoes, to your rings, to the tears in your mother's eyes as you step out for your dance with dad, and I revel in that moment where I turn over your wedding album, the culmination of the first chapter of your legacy, and in the smiles that accompany that moment. I love the days I spend on the couch wrapped in my husband's arms, but I live for our adventures together. I have two of the cutest kids in the history of ever, Theo and Eliza, who make me smile bigger than I've ever smiled, laugh harder than I've ever laughed, and cry the happiest tears that have ever existed. I'm fully convinced that watching Say Yes to The Dress absolutely counts as research, and when the Mr. finally agrees to a vow renewal, I'm calling up Randy himself to pick out my gown. 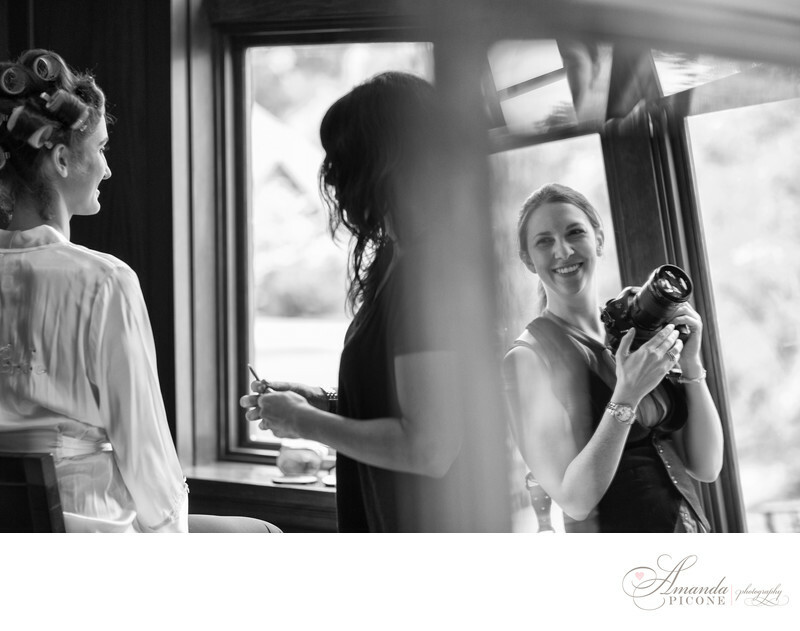 I believe that there is so much more to an amazing wedding photography experience than great photos, but that great photos are the single most important part. 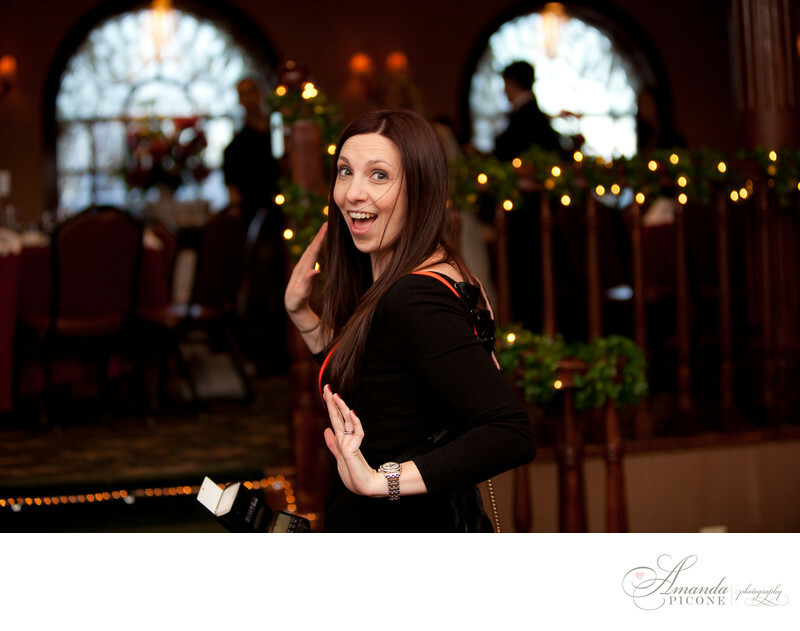 I'm an award-winning, cupcake-loving, wedding photography superhero. 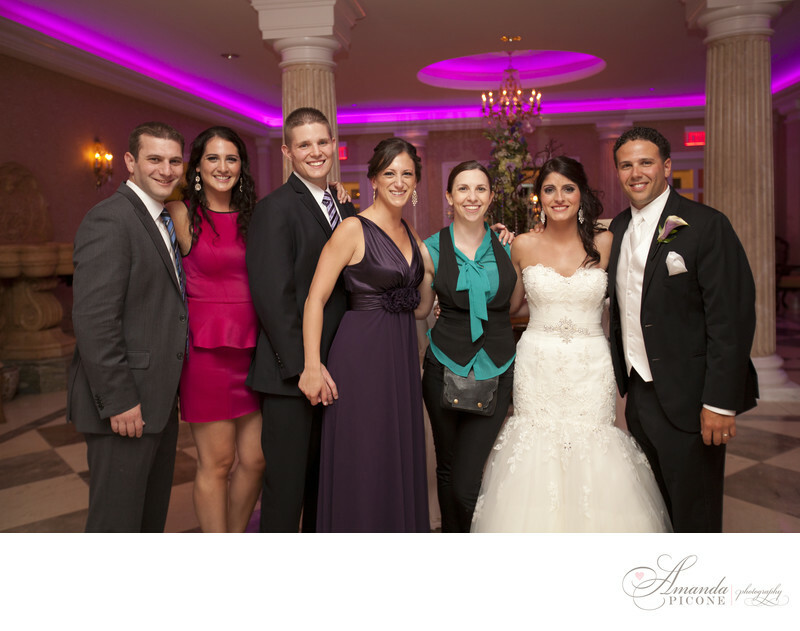 Amanda Picone Photography is based in Long Island, New York. I regularly photograph weddings in Long Island, New York City (Manhattan, Brooklyn, Staten Island, Queens and Bronx), New Jersey (Central, Jersey Shore, Northern NJ), Connecticut and am happy to travel to a variety of destinations! Some favorite venues include: The Royalton in Roslyn, The Carltun at Eisenhower Park, Tappan Mansion in Tarrytown, NY Botanical Gardens, MyMoon in Brooklyn, New York Athletic Club, Trump SoHo, East Wind Caterers, Snapper Inn, Lands End, Flowerfield, Bourne Mansion, Crescent Beach Club, Central Park's Loeb Boathouse, Liberty Warehouse in Brooklyn, Grand Oaks in Staten Island, Snug Harbor, Hampshire Country Club, Studio 450 in Manhattan, and many more!